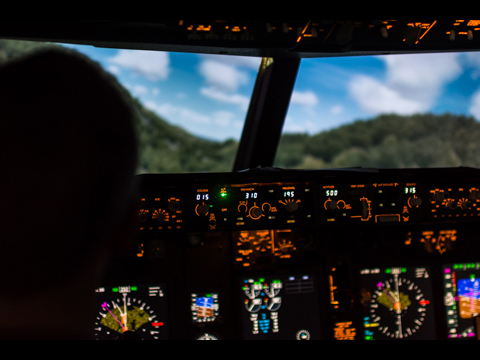 Ever wondered what it's like to fly a commercial airliner? 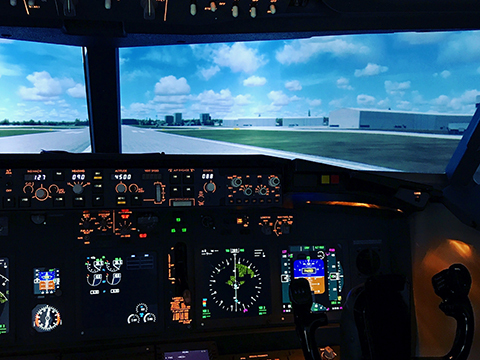 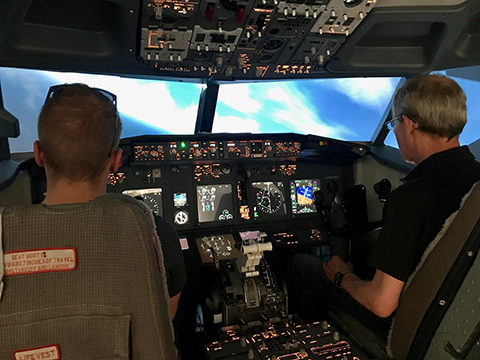 Velocity Flight Training has a Boeing 737-800 Next Generation fixed-based simulator that utilises a seamless blend of real and replica aircraft parts, as well as a 180 degree wrap around visual system to provide an unparalleled, immersive flight experience. 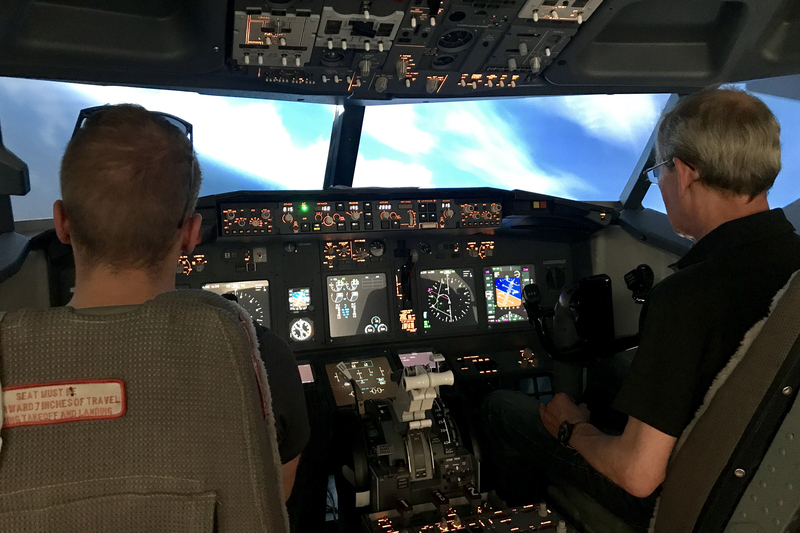 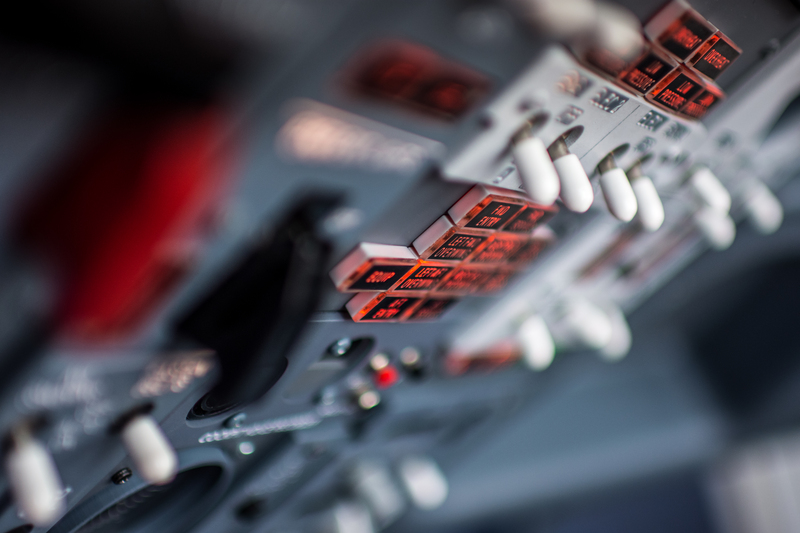 With our highly experienced instructors, you can take to the skies and gain a unique insight into the day-to-day life of an airline pilot on one of the most successful single-aisle commercial aircraft ever developed: the Next Generation Boeing 737. 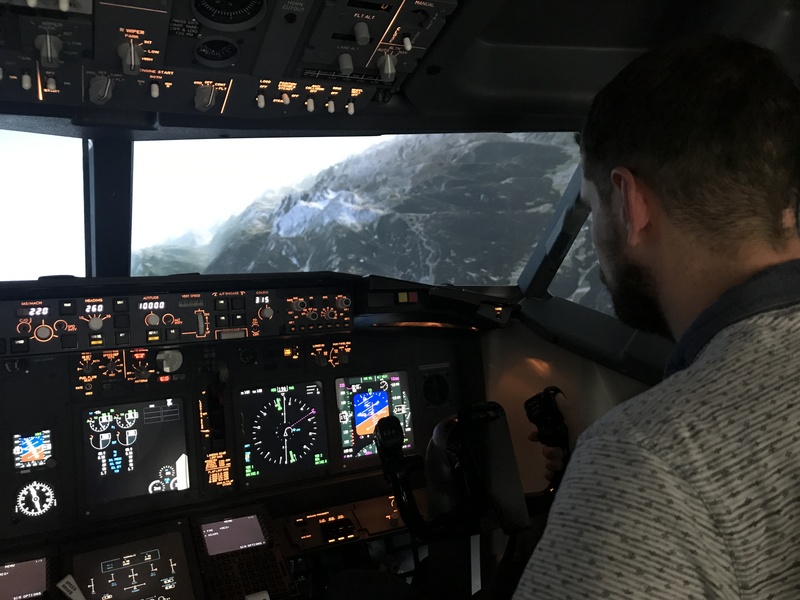 Using some of the latest technology, you can fly to over 24,000 airports around the world, from the stunning beach approaches at St Maarten to the world famous checkerboard arrival into Kai Tak.